You move the kid from the road to the street? 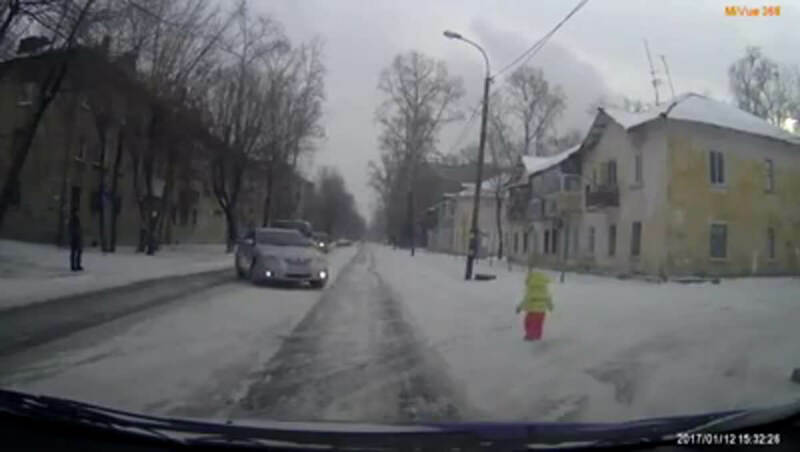 I like how the parents dressed it in high-visibility clothes for safety before letting it wander into the street. That was a useless short Uber ride. $5 right down the drain.